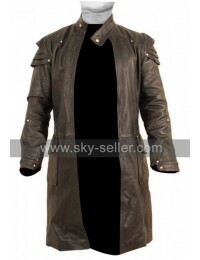 If you’re a fan of action movies, I’m sure you’re pretty familiar with Hugh Jackman. 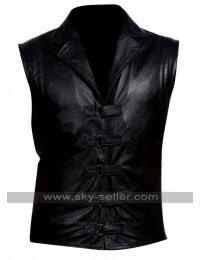 Hugh Jackman played an amazing role of a vampire player in prehistoric times in his movie, Van Helsing. 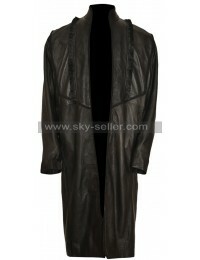 Hugh Jackman donned this attractive Hugh Jackman Van Helsing Costume Trench Coat that stunned all the fashion lovers. 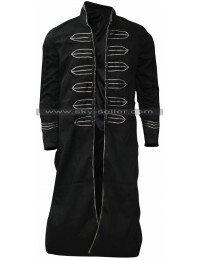 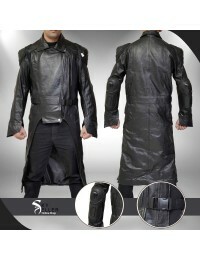 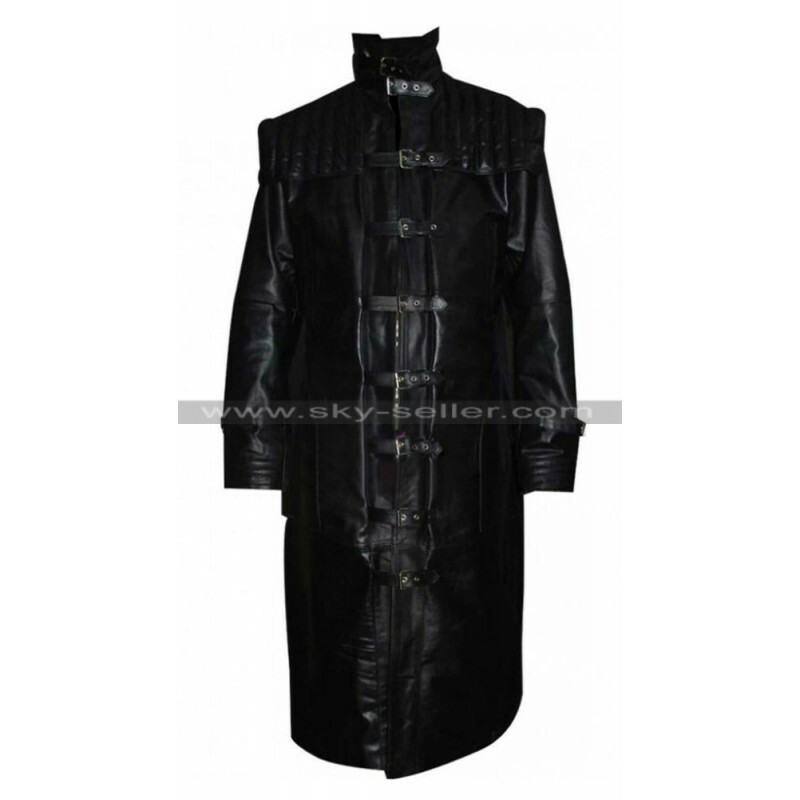 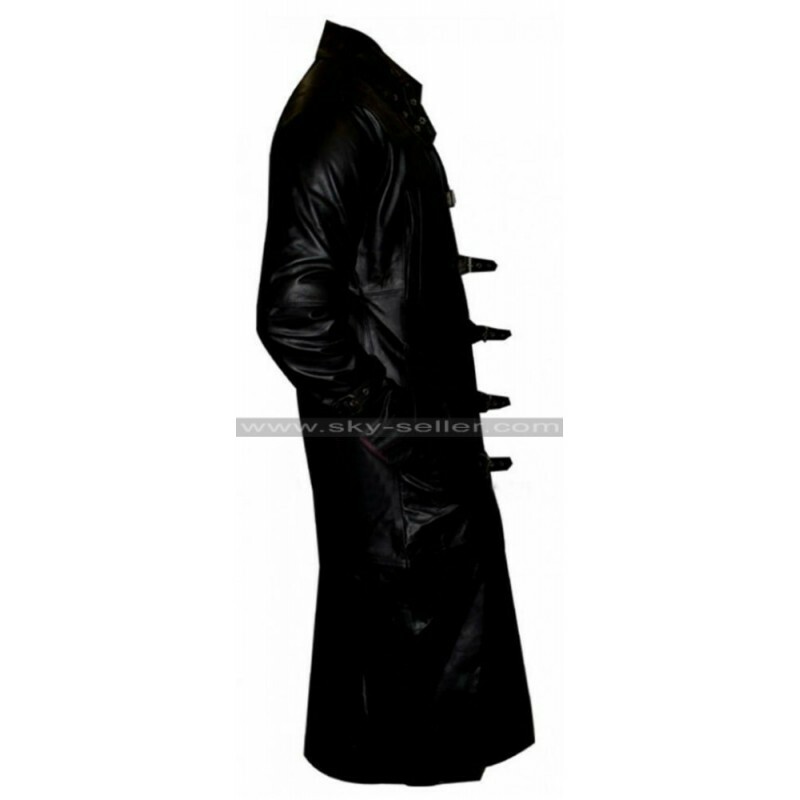 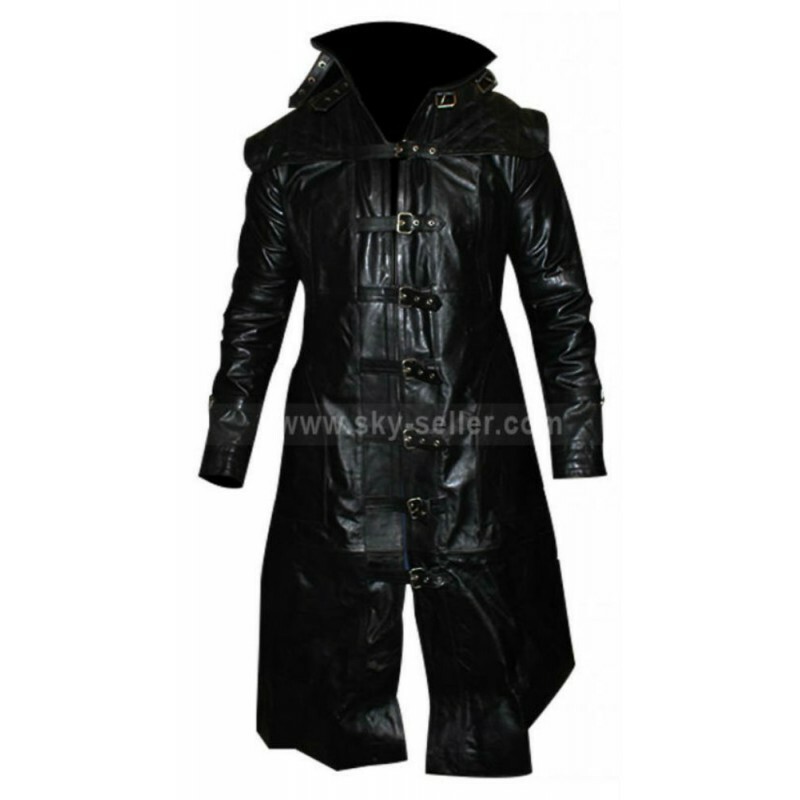 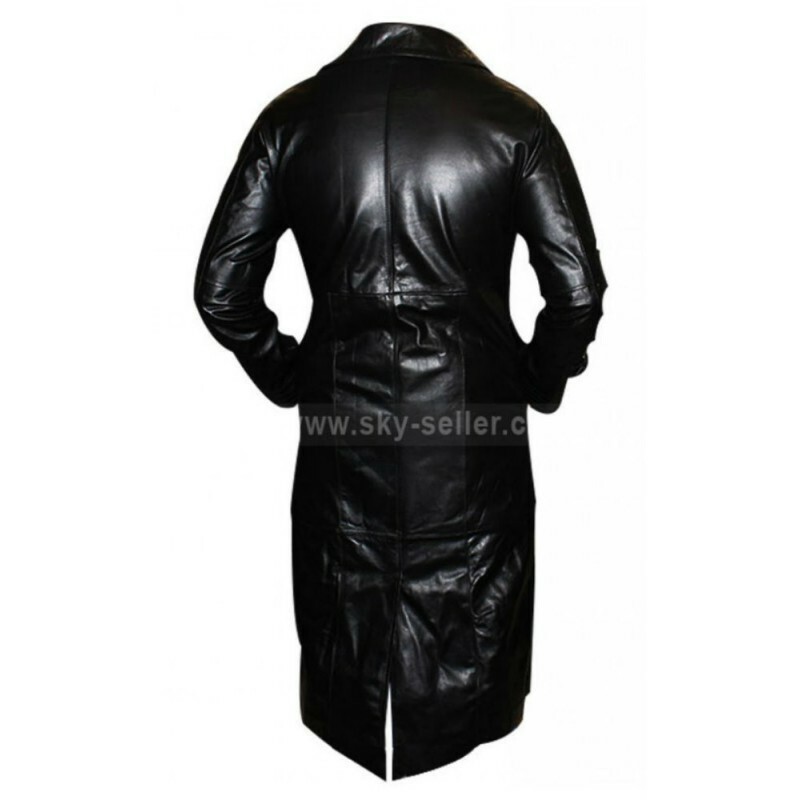 The Hugh Jackman Van Helsing Costume Trench Coat is fit for every Halloween or cosplay. 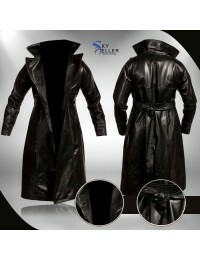 Made from genuine leather the durability and the style are always guaranteed.